Alvin Ailey American Dance Theater and the school relocate to 229 East 59th Street in Manhattan to share a renovated church building with Pearl Lang. Alvin Ailey American Dance Theater and the Pearl Lang Dance Company share rehearsal space while Alvin Ailey and Pearl Lang co-direct their joint school, the American Dance Center, in the three available studios. Alvin Ailey American Dance Theater’s second State Department-sponsored tour of North Africa and Europe. Dance Theater Foundation, Inc., a non-profit, tax-exempt organization, is created to help seek sustaining funds for the Company. Alvin Ailey American Dance Theater goes on a six-week tour of the USSR—the first for an American modern dance company since the days of Isadora Duncan. The Washington Post reports that the Company was kept onstage for 20 minutes of curtain calls after a sold-out opening night performance at Moscow’s Variety Theater. 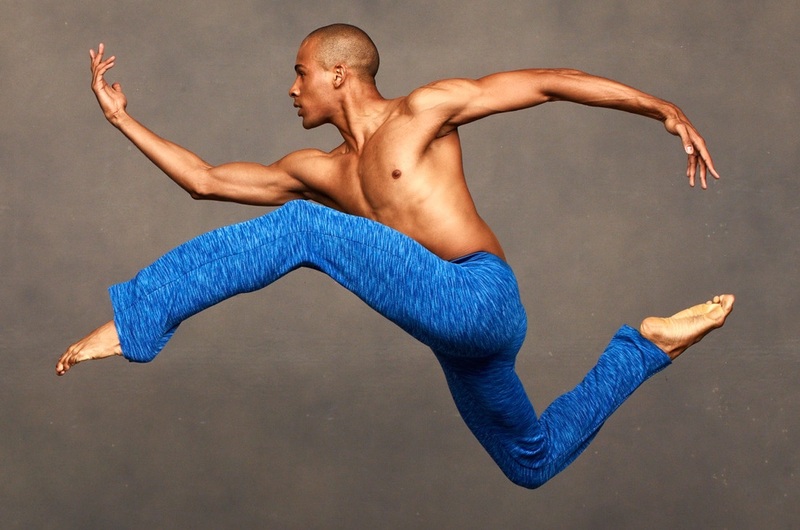 Alvin Ailey choreographs The River for American Ballet Theatre. Alvin Ailey is awarded the Gold Star for Best Modern Dance Company and Best Modern Dance Choreographer at the 1970 International Dance Festival.